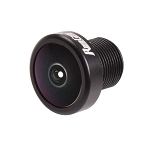 Adding an IR blocked lens to an IR sensitive camera will create an IR blocked camera. 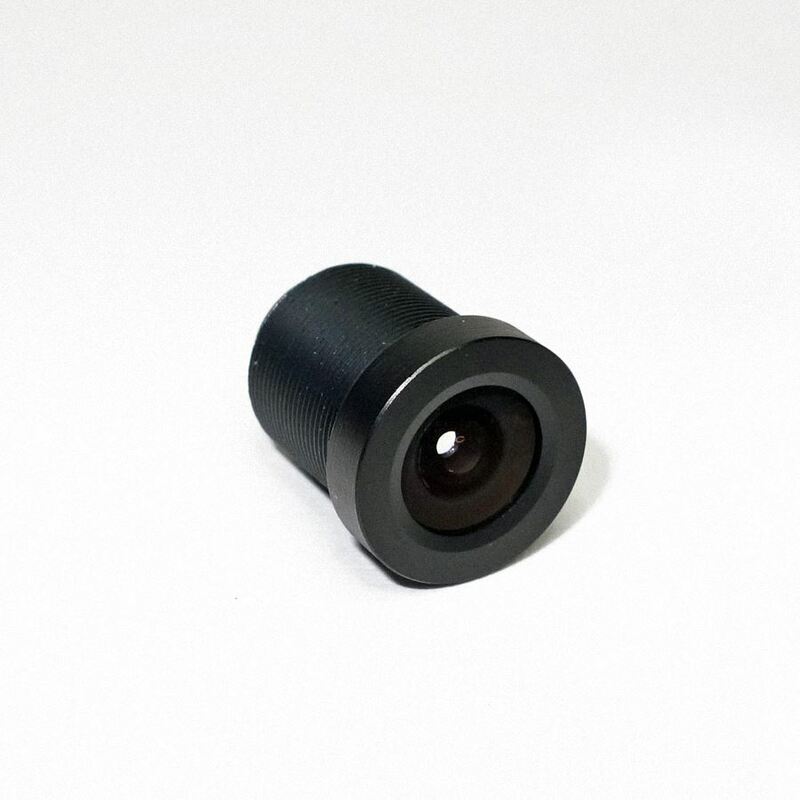 2.8mm is the standard sized lens that comes with many board cameras. 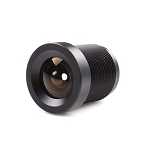 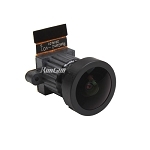 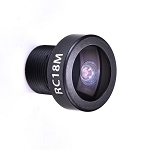 This lens is good for all-around flying and close proximity flying.